Comments Off on Is growth imperative? Take any business plan, financial statement, press conference, analyst presentation or the like – What do they have in common? About any business will proudly present its plans for growth. 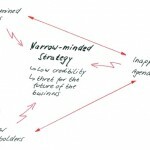 I just came across a great visual tool that supports strategy formation. 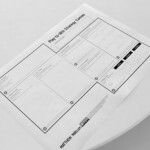 It is the brand-new Play-to-Win Strategy Canvas developed by Matthew E. May. This is a one-page canvas which guides you through the whole process. 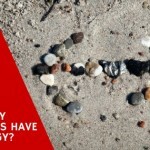 Should strategists have answers or questions? How long are your employees with you on average?